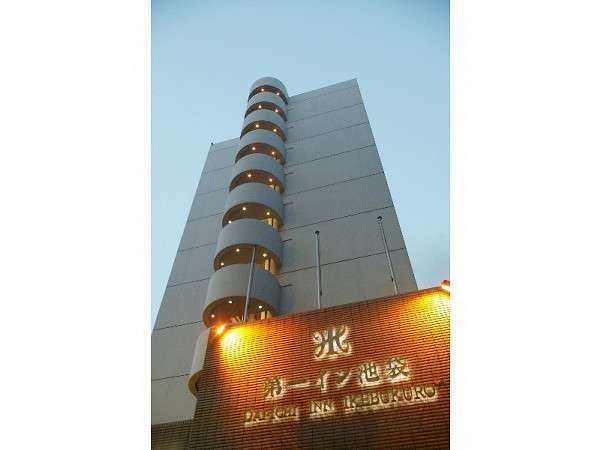 While providing an excellent location for businessmen and other visitors, the at-home atmosphere of the Dai-ichi Inn Ikebukuro seems to close out the hustle and bustle of the outside world. Each room has been designed to create a comfortable environment. 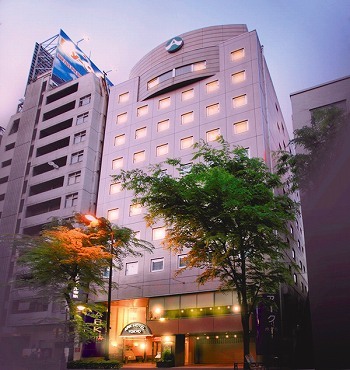 Ark Hotel Tokyo Ikebukuro is in a fantastic location 6 minutes walk away from JR Ikebukuro Station East Exit. 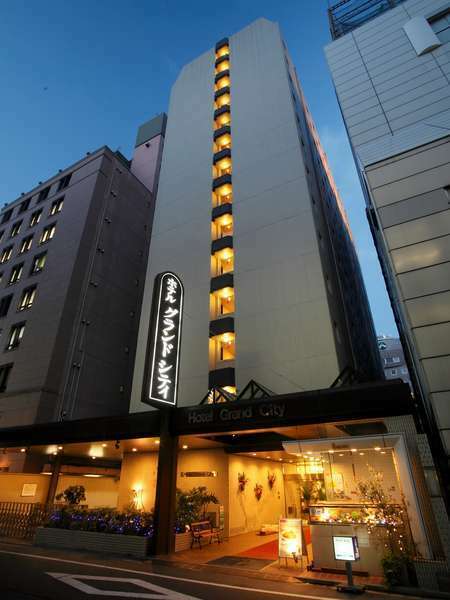 The hotel is suitable for business or leisure customers. The hotel is in the city but the rooms provide a quiet and calming space.